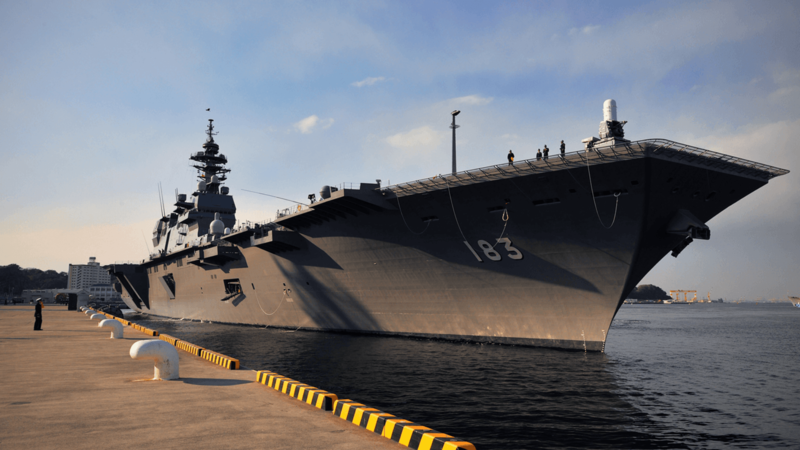 With a record-breaking increase in the Japanese defence budget to $46 billion, DSEI Japan is perfectly positioned to bring together the entire defence supply chain. 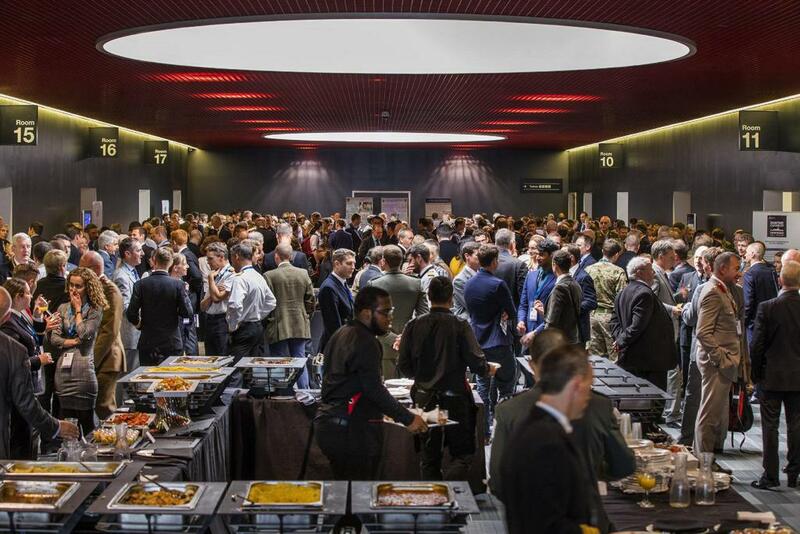 Be part of Japan’s first fully integrated defence and security event. 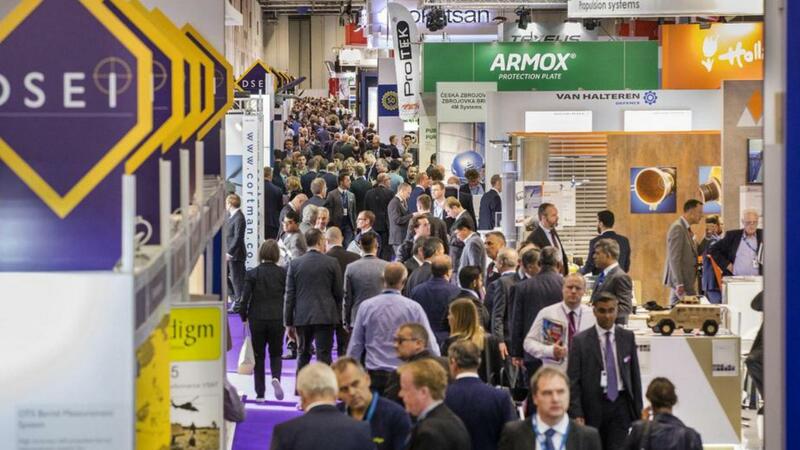 DSEI Japan is your gateway to the entire Asia-Pacific defence market. 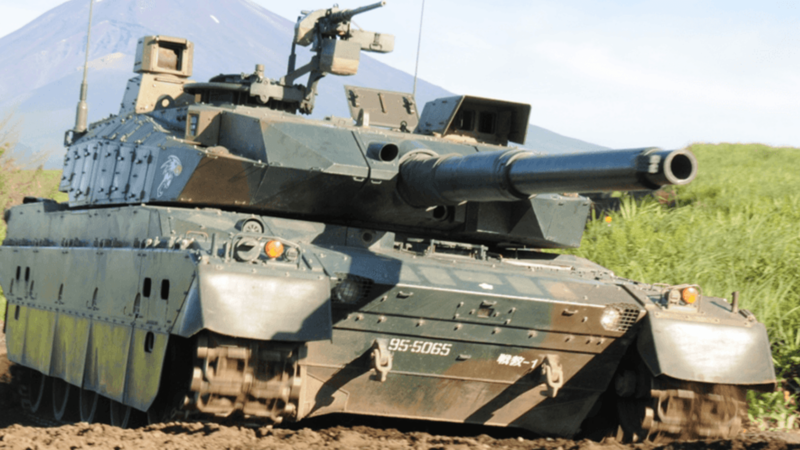 Japan is rapidly building its defence capabilities and focusing on the enhancement of joint functions to fulfil its regional defence responsibilities. 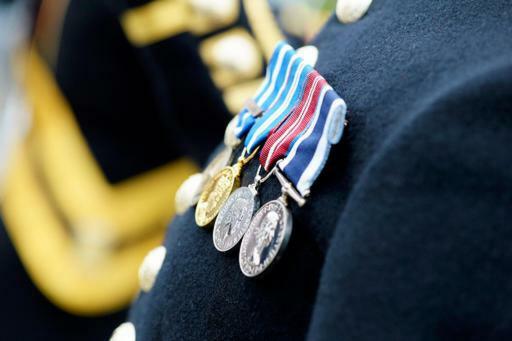 DSEI Japan has a dedicated VIP engagement team who will identify and bring high-ranking officials from around the region. The VIP team will identify visiting delegations procurement requirements and match them with exhibitors that have relevant capabilities.